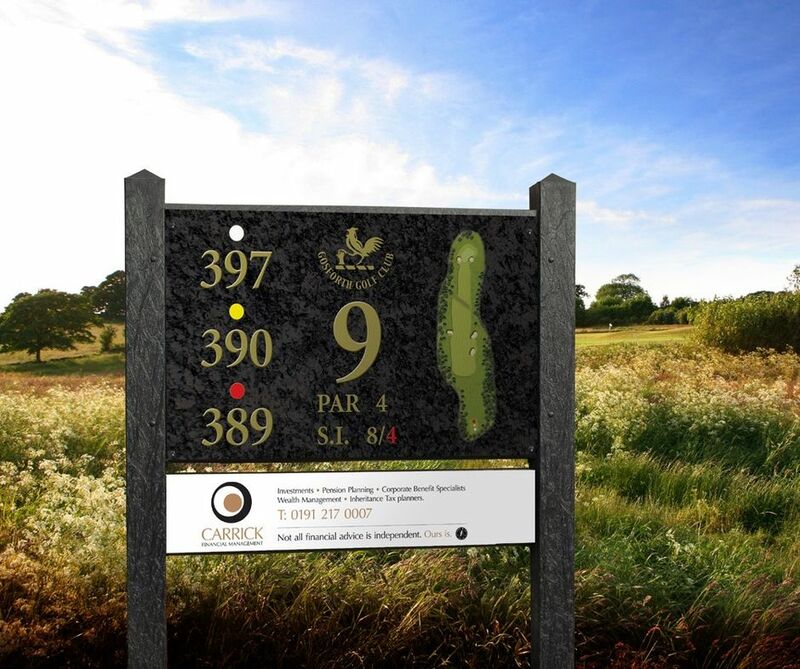 The Club is pleased to announce that from January 2017 tee marker Course signage will be available to enhance the profile of your business in the local community. For further information on how to become a “Tee Sponsorship Partner”, please call Nigel Powell on 01789 731982 or complete the application form below and submit. This is on a first come first serve basis. 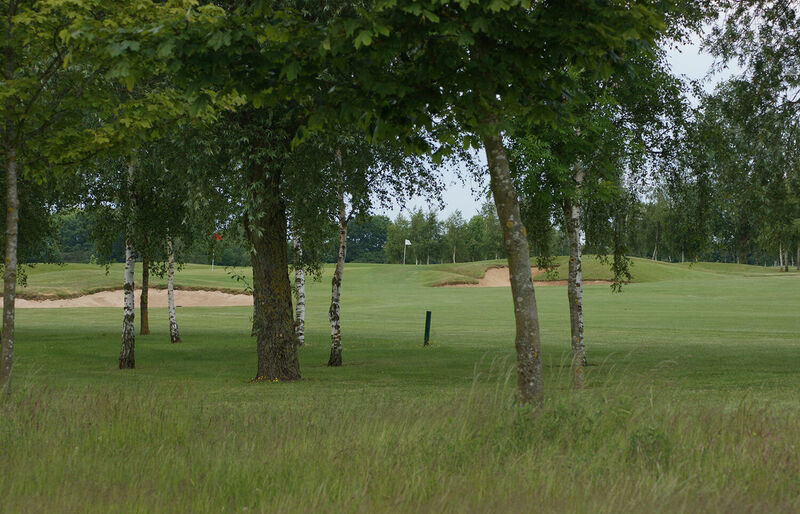 This is an opportunity for local businesses to become a Tee Sponsorship Partner at Stratford Oaks Golf Club, offering colleagues, customers and friends the chance to enjoy playing golf at this beautiful location on a regular basis. If you would like to sponsor a hole please complete the form below and submit your application.